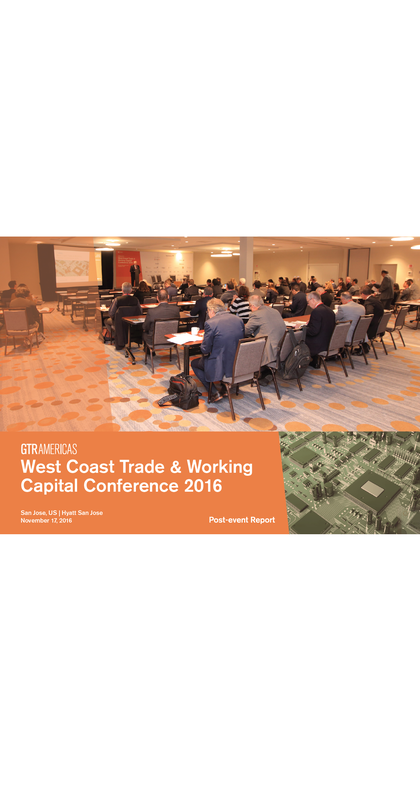 GTR’s West Coast Trade & Working Capital Conference 2016 returned to San Jose for a second year to provide critical insights into working capital financing and optimization trends, the impact of global market conditions on trade and financing flows, and highlight the latest fintech developments across trade and corporate treasury. Over 20 expert speakers, including fortune 500 corporates and leading trade fintechs shared their perspective via a number of interactive presentations and interviews. 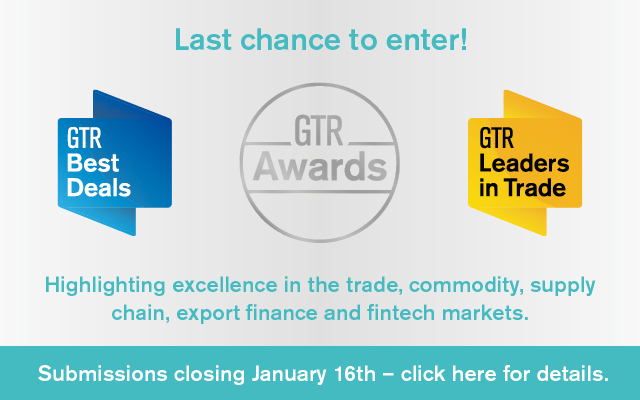 “It was a fascinating day of discussion, highlighting some of the most innovative working capital solutions in the trade ecosystem, but also assessing where traditional techniques have retained their relevance for corporate financiers and treasurers”, says George Mitchell, Senior Conference Producer at GTR. “Our corporate sector speakers from both tech and soft commodities sectors agreed that the key to success in today’s business climate is utilizing the full range of financing and risk management options throughout the supply chain, from letters of credit to approved payables programmes and receivables financing structures”. 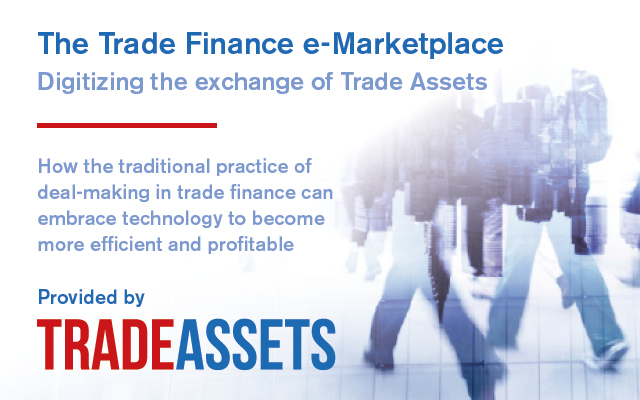 With an agenda geared towards best practice guidance, maximum audience participation and lively debate, the event provided valuable information for those looking to get ahead in the trade and working capital space. Dedicated networking breaks provided ample opportunities for attendees to meet with the market’s primary decision makers, giving delegates the chance to become re-acquainted with old contacts and foster new working relationships with those in the industry. 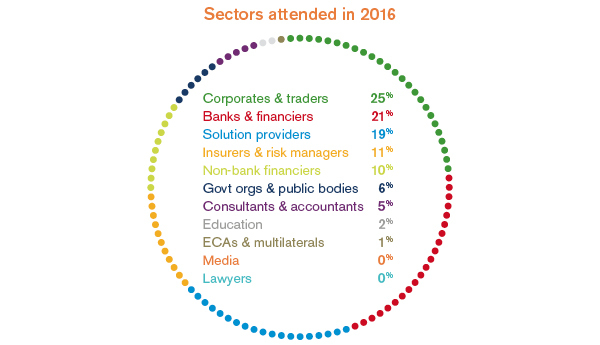 Click here to see a list of attending companies from 2015’s event. 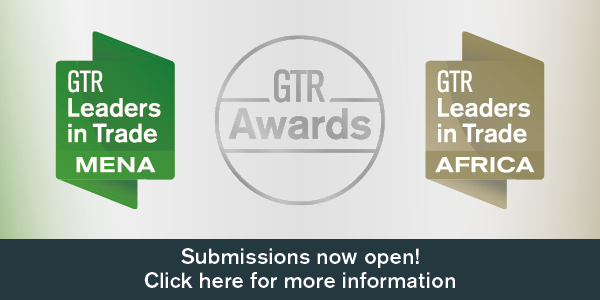 View the discussion on social media with the official event hashtag #GTRWC. Check out the 2015 event page here for details on last year’s successful event. Download the post-event media kit! 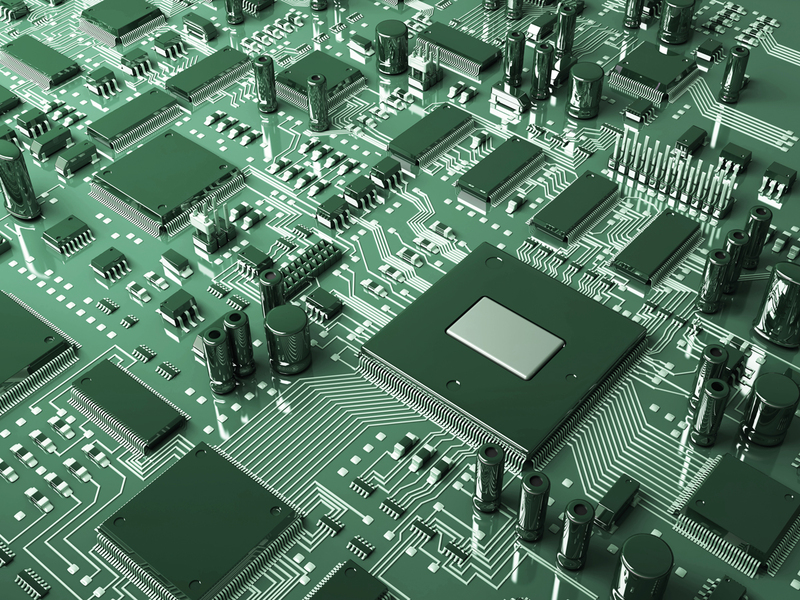 View the list of registered companies here.